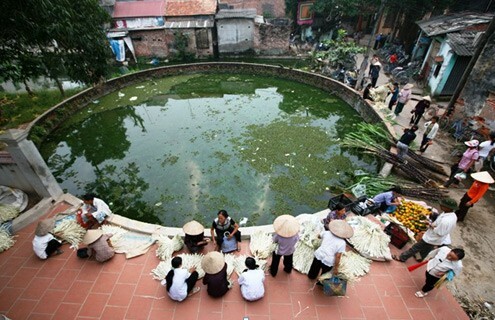 (VOVWORLD) - Village wells, together with banyan trees, communal houses, and river wharves, are symbols of Vietnam’s northern villages. A village well not only provides water for the villagers’ daily use but is also a link of heaven and earth. Although many Vietnamese villages now have water piped into every home, the village well is still being used in many localities. Many Vietnamese people see the water well as the source of their village’s vitality, prosperity, and abundance. Ancient wells on the northern plains are still being used daily. Many of them have been in use for hundreds of years. Wells frequently figure in folklore. As a source of water for daily life, village wells are considered a community treasure. They are often near main roads to make access to the water more convenient. Most water wells are built of cobbles stones or laterite bricks which have stood strong for hundreds of years. Laterite helps to filter the water and make it purer and fresher. 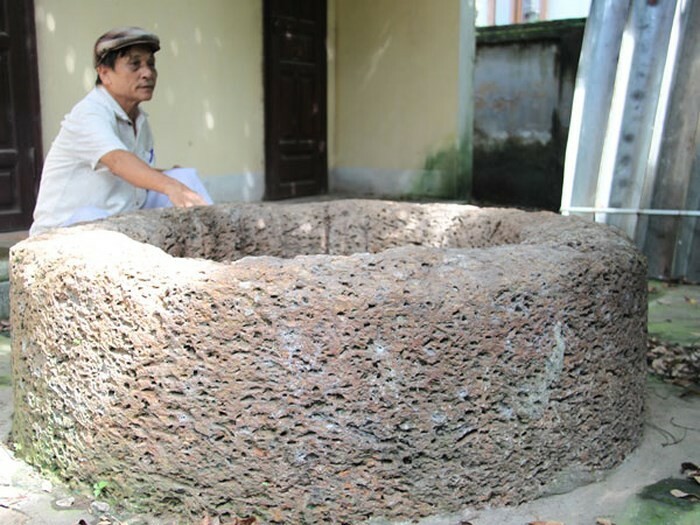 Archaeologist Dr. Nguyen Tien Dong described to us the structure of the 600-year-old water well in Dai Phung village in Hanoi’s outlying district of Dan Phuong. “The well is monolithic. This is a typical characteristics of the well. Four layers of laterite are laid at the bottom with cobbles underneath. 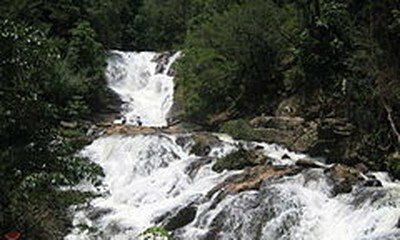 The structure produces water of high quality,” said Dong. Although many Vietnamese villages now have water piped into every home thanks to Vietnam’s new rural development policy, the village well continues to play an important role in people’s social life. A village well is often a place where people gather to communicate with each other.